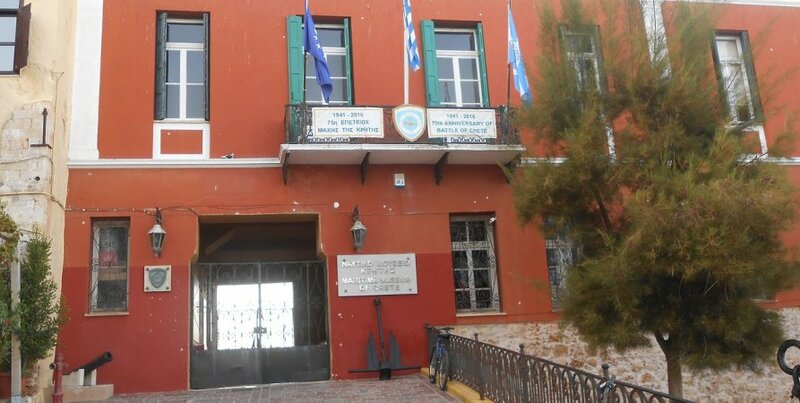 A place to visit in Chania Town, is the Maritime museum of Chania, a place founded in 1973 to preserve the memory of maritime tradition and naval history of the island. Its location is in one of the most beautiful parts of the old city, the walk that will take you from the old port to the fortress Firka, where is the entrance of the museum. In the museum’s exhibition you will see relics and artifacts found on the seabed, marine equipment, maps, ship models and many other exhibits. Divided into sections, the museum contains about 2500 exhibits from the Bronze Age until today. You will be impressed by reconstructed, replica merchant ship of the Minoan era, named “Minoa”.